Volante Technologies Inc., a global provider of software for accelerated end-to-end payments processing, today announced that FIMBank Malta has signed as the first customer for Volante’s newly launched cloud-based VolPay-as-a-Service offering. Volante will provide FIMBank with a managed service for processing SEPA payments in the cloud, powered by Volante’s VolPay Suite of payments products running on Microsoft Azure. Any institution looking to transform its payments infrastructure can now accelerate that transformation by consuming VolPay-as-a-Service in the cloud, rather than embarking on a lengthy in-house deployment. 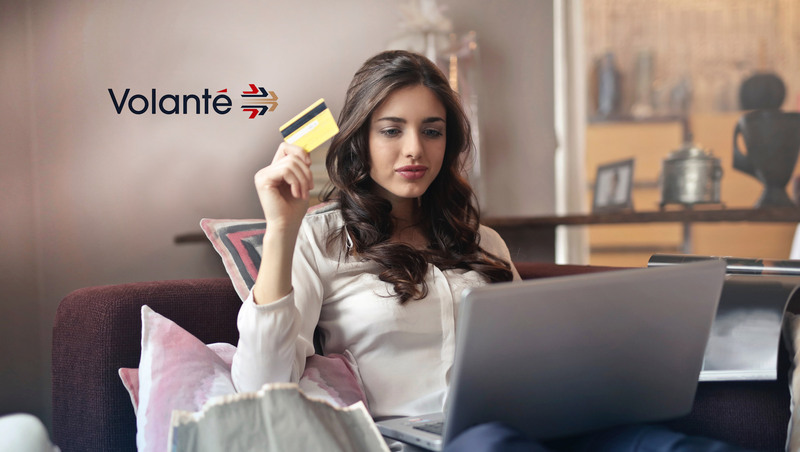 By leveraging Microsoft’s experience in cloud technology, Volante can now offer the most advanced payments capabilities as a resilient, scalable and highly secure service.